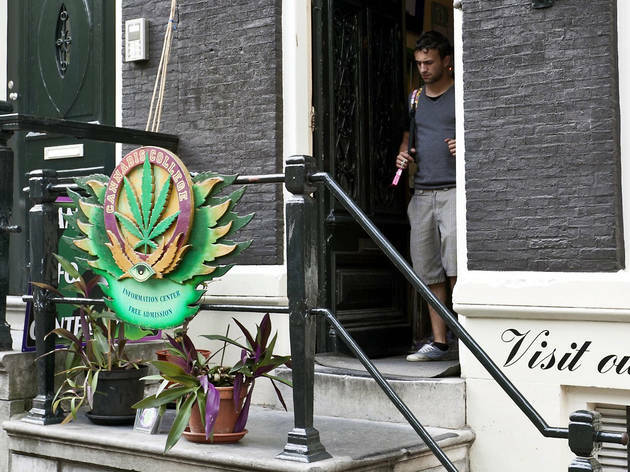 The college, occupying two floors in a 17th-century listed monument in the Red Light District, provides the public with an array of information about the cannabis plant (including its medicinal uses). The place is run by volunteers and admission is free. However, staff request a small donation if you wish to wander around the indoor garden. Tram 4, 9, 14, 16, 24, 25/Metro Nieuwmarkt. Admission Free, although staff request a €3 donation for a peek at the indoor garden.